Classic cars have their own charm, not least of which is the pure, raw and unfiltered driving experience that they have to offer. But these automotive juggernauts of the past aren’t without their fair share of problems. Every classic car owner will often complain about these issues from time to time. Let’s discuss 5 of the most common problems that classic car owners will face. Modern cars have several replacement parts available, you just need to make a quick detour to your nearest automotive parts shop and pick the one that is most compatible. This isn’t the case for cars that were built several years ago, requiring you to search for other avenues. ENGG.com is one such widely used avenue that allows you to access just about any vintage car part out there. Some classic car owners overcome the challenge of finding rare vintage car parts by joining internet forums, discussion groups and attending events. All of these require time and resources, and not everyone has access to both. Modern traffic comes with its own perils, the worst of which is other drivers accidentally hitting and damaging your classic car, hurting its curb appeal in the process. In these cases, it is best to use back roads that enforce lower speed limits. This helps to make the driving experience smoother and minimize the inconvenience that comes with the usual fender bender. Fuel efficiency is one advantage that modern cars will always have over classic cars. Gasoline has come a long way since its inception, with manufacturers reducing the octane number to meet modern demands. Most vintage cars are incompatible with low octane fuels, so you will need to go out of your way to search for a fuel station that deals the right kind of fuel. You will also want to avoid ethanol-based fuel. Modern cars have engines that can tolerate the properties of ethanol, but it can eat through vulnerabilities in classic and vintage cars. It is always worth your while to use fuel that is free of ethanol in your older car. 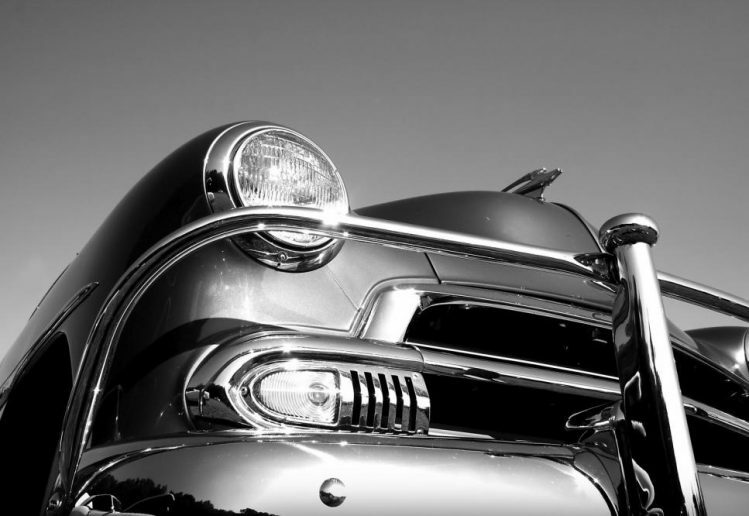 Vintage cars are intimidating and big and, but that doesn’t mean they are always safe. Most vintage cars were manufactured well before passenger restraint system or seat belts were made mandatory, and a large majority of them don’t even have airbags. Retrofitting your classic car to accommodate modern safety equipment defeats the purpose of having a classic car in the first place. Nevertheless, you can still make sure that your car is in good shape by having the vehicle regularly inspected by a professional on an annual basis to keep you safe while on the road. Troubleshooting and diagnosing classic cars is easier said than done. Most modern mechanics use computer-assisted readers to troubleshoot problems with car engines, and they most likely won’t be able to solve problems with classic cars. This is why most vintage car owners take the matter into their own hands and educate themselves to make their way around the car’s engine.